Did you know? 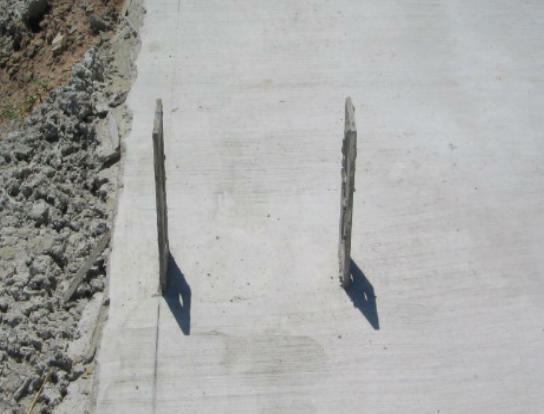 work performed by non-licensed contractors, businesses or individuals may fail to receive final approval, may be unsafe, and may even be sub-standard. For the most protection, always use licensed contractors with the appropriate skills and experience. 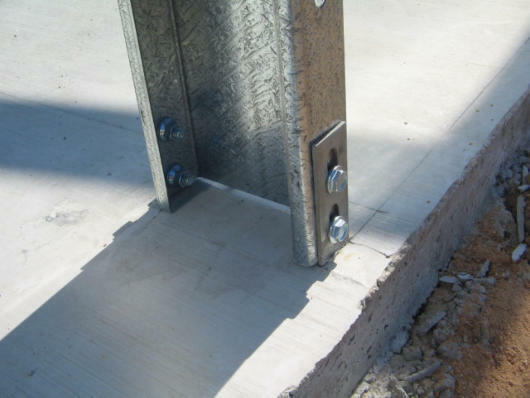 Our hold down or cast in concrete brackets ensure that you are receiving a top quality product with extra assurance that you’re shed will not be going any where with too much ease. 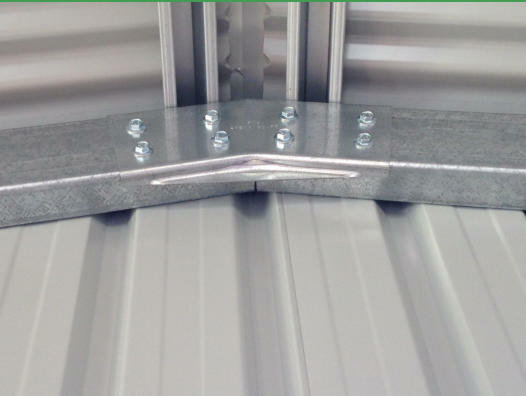 Our Haunch and Apex brackets allow for easy connection when your shed goes together.Our trusted system comes in both a pressed and flat plate connection with both systems allowing you easy connection. 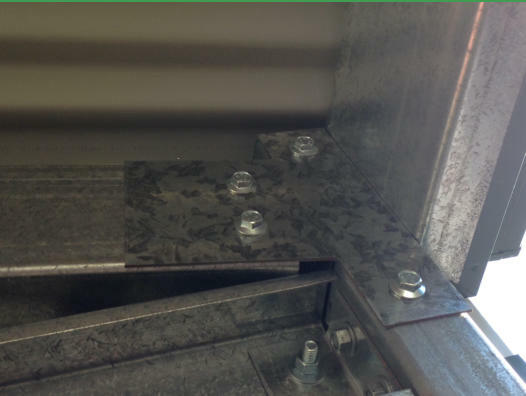 The brackets allow the shed to go up easily with not too much hassle as long as they are placed in the correct postion. The Haunch connection joins the column to therafter at the right pitch, and the Apex Bracket joins the two rafters together whilst ensuring the pitch is again correct.